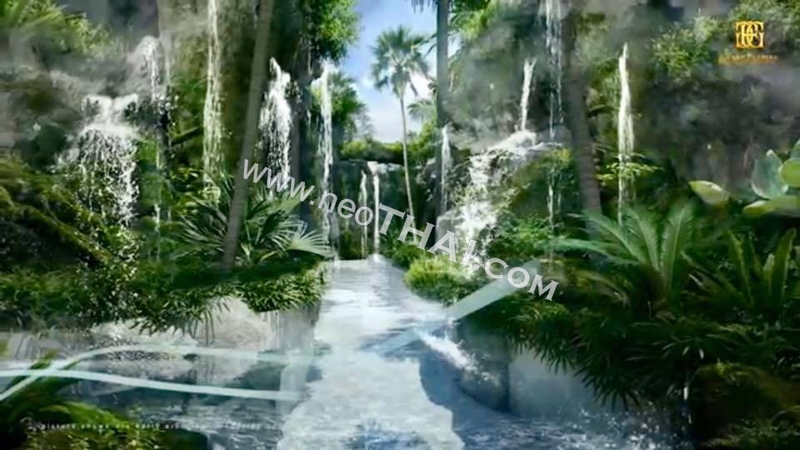 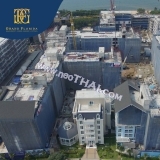 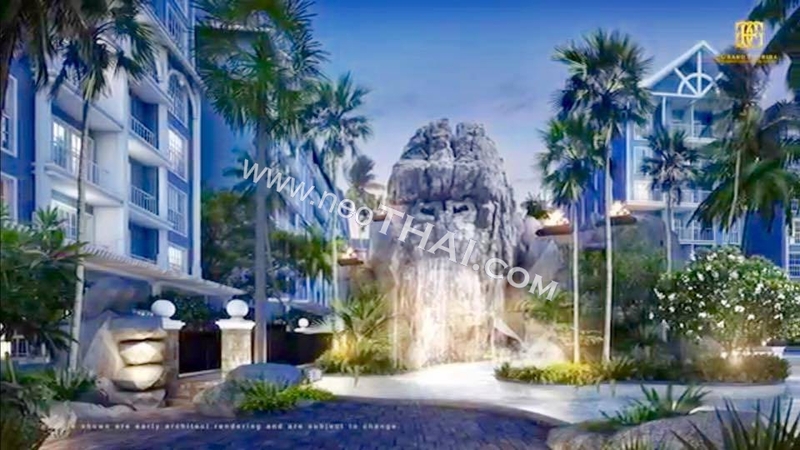 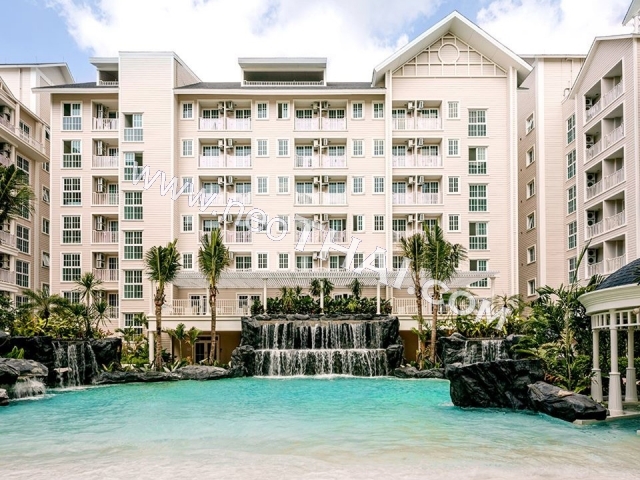 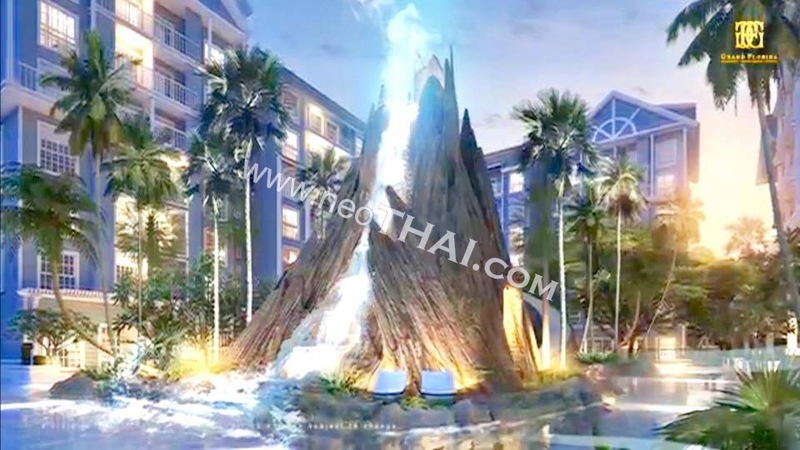 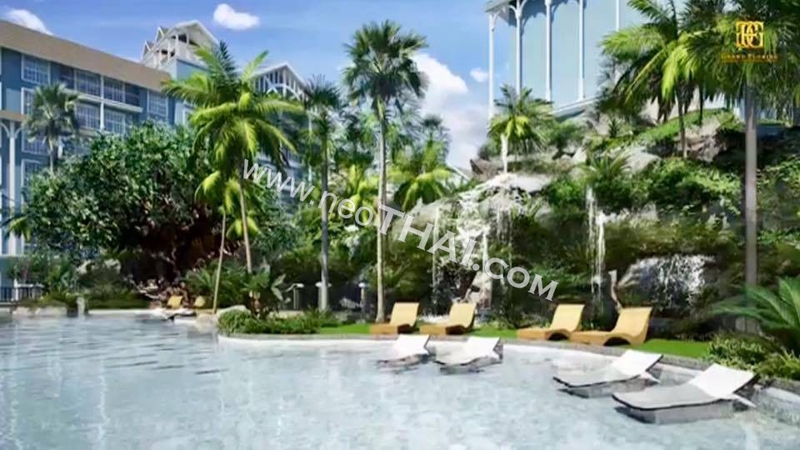 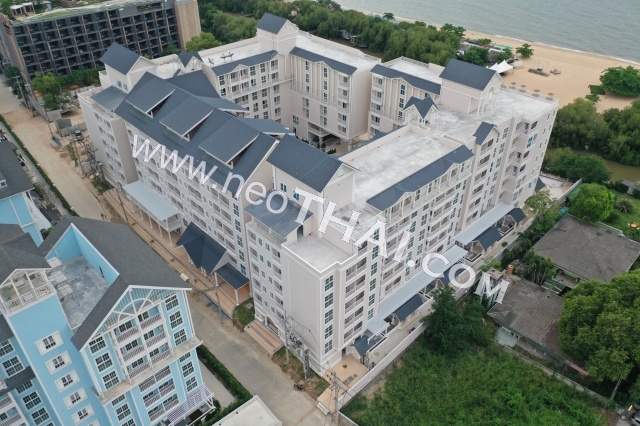 Grand Florida Beachfront Condo Resort Located in a very beginning of Na Jomtien Beach in a new, up and coming area with trendy restaurants and tourist attractions. 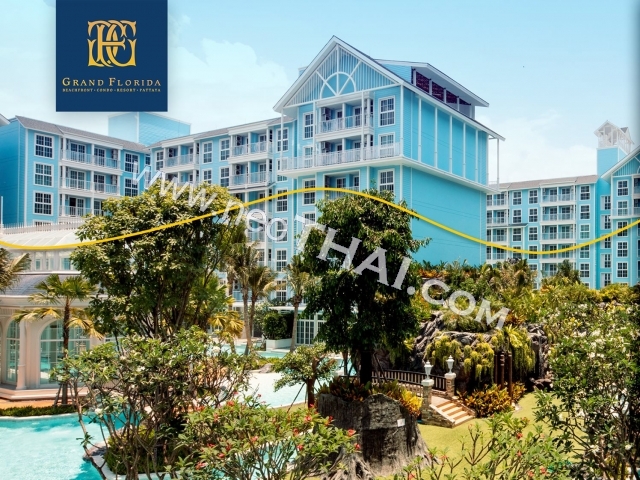 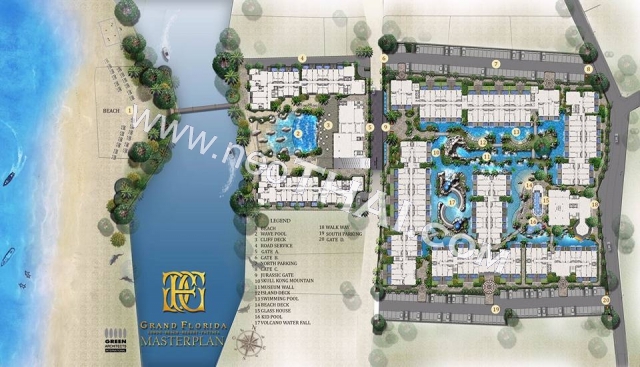 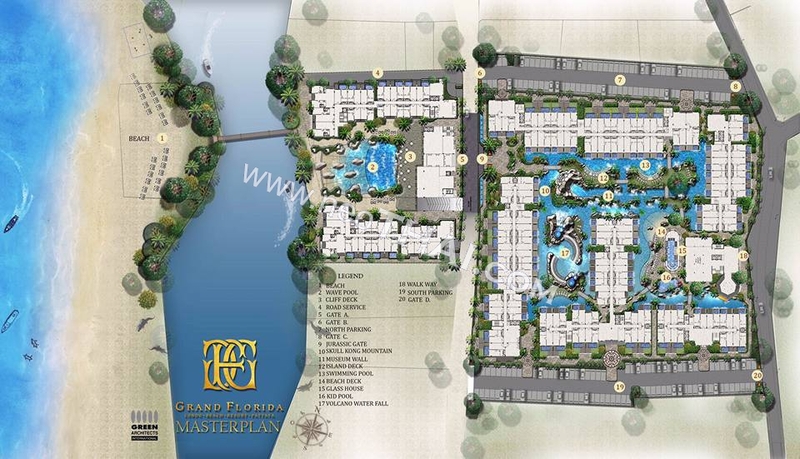 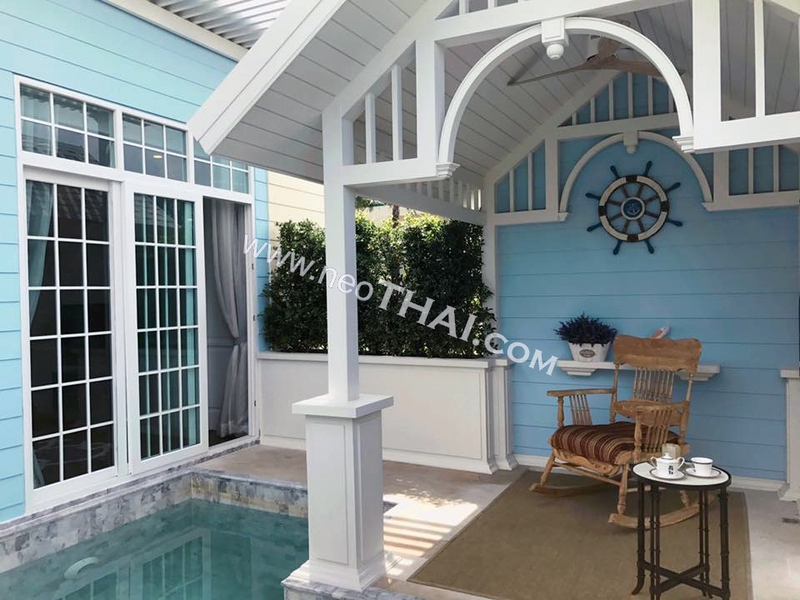 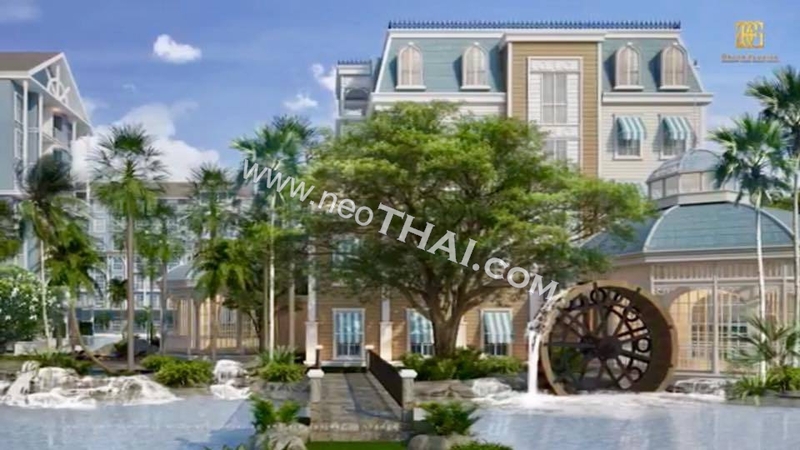 Grand Florida Condo Resort is located in a quiet lagoon corner surrounded on one side by Luxury Villas and traditional Thai fishing village on the other. 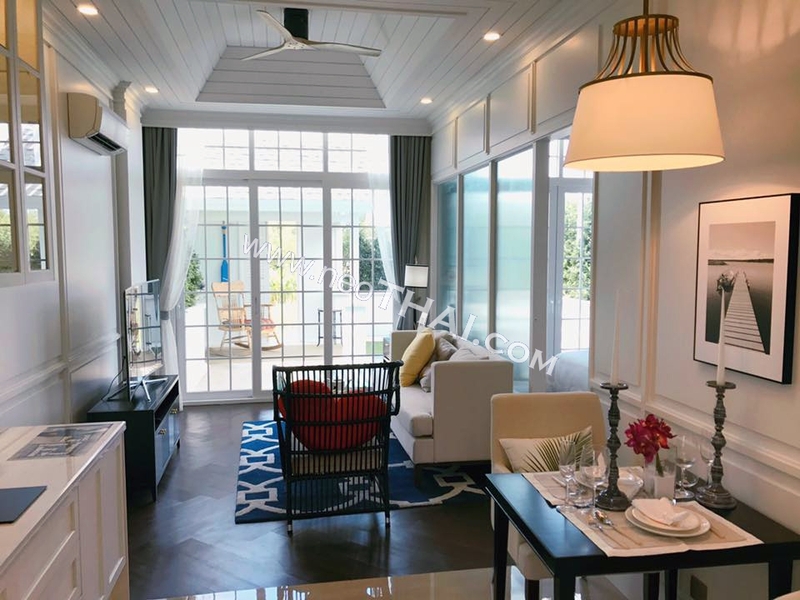 Private white sand beaches are only 50 meters away, as well as popular local restaurants like Glass House and Bacco Beach. 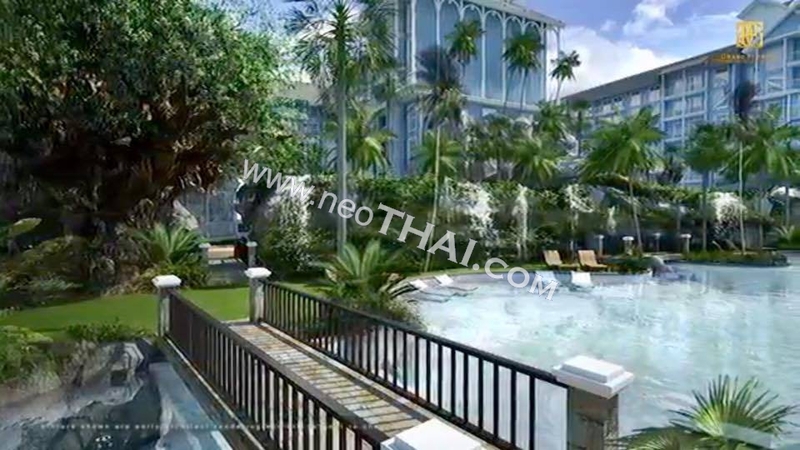 At the same time, Central Pattaya and Walking Street are only 15 minutes away. 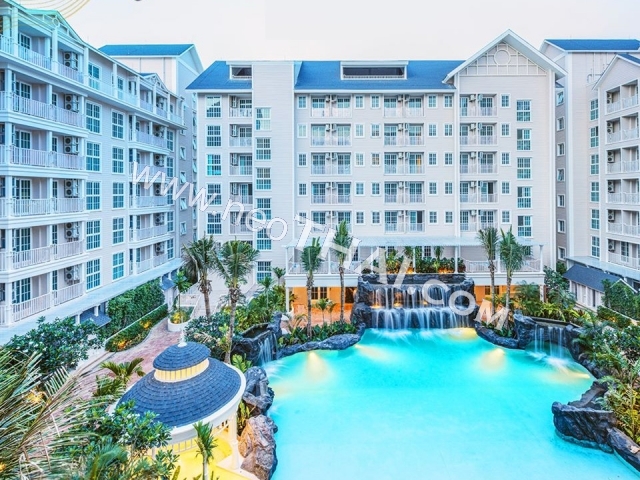 Grand Florida Beachfront Condo has different types of units from Studio 24 Sqm to Duplex, also all first floors include units with a private jacuzzi and entrance to the pool from the balcony or just private pool with terasse. 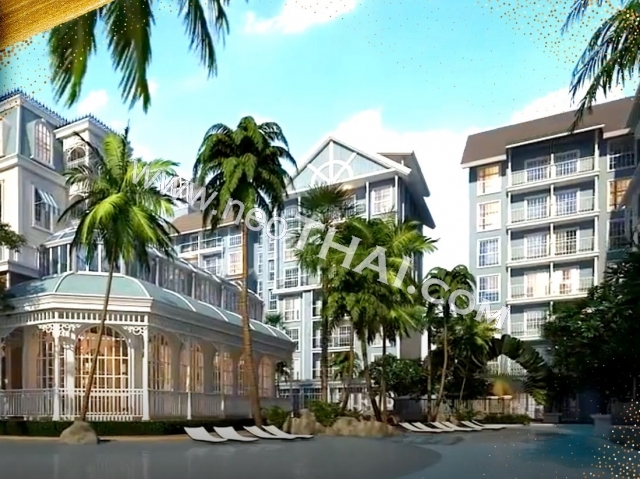 Construction works are expected to be completed in Q3 2020.